What is the best way to share an info-overload workshop? A-ha! Suddenly an idea popped into my mind, similar to the light bulb moments we had during the workshop! I remembered the universal tip in writing a news article – just answer the 5 W’s (What, Where, When, Who and Why) and 1 H (How)! Let me do the 5W’s and 1H news writing trick in sharing our “Getting Started with Wordpress” workshop with a little twist. Yes, I’m one lucky girl these days. 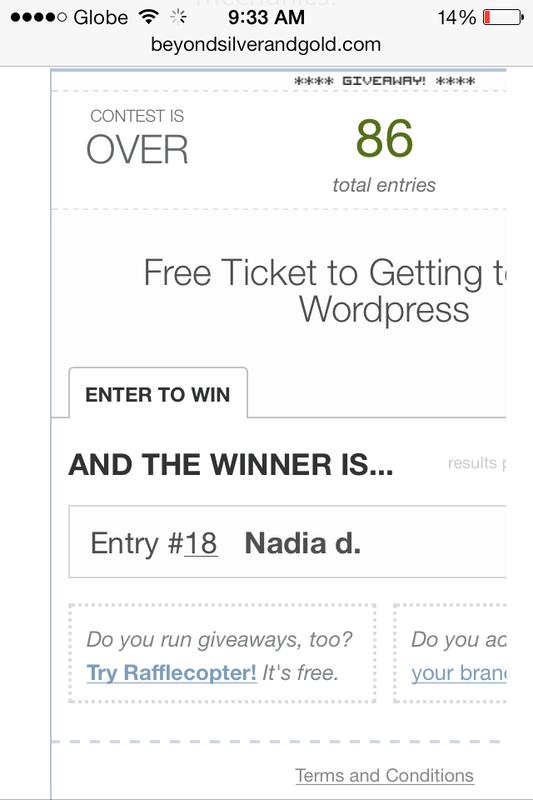 I won a free pass to this workshop through the blog giveaway of Mommy Michelle of Beyond The Silver and The Gold. The night before the workshop, I kept on checking our group’s FB page for updates. Marge of The Happy WAHM and our facilitator, was asking us how we felt about the weather and our scheduled workshop. Almost everyone had the same wish - that the workshop would push through and for good weather. The show must go on! It was still raining on the day of the workshop but it failed to dampen our hunger for Wordpress knowledge and our facilitators’ determination, professionalism and will to share their skills and valuable insights. 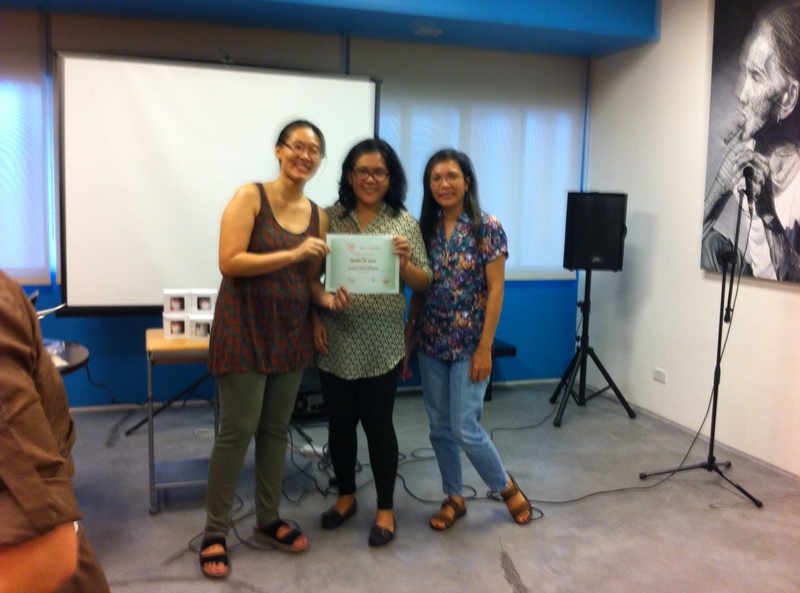 I was very grateful to have Marge and Jen (Techie Mom) as our workshop facilitators. The team was overflowing with their genuine and sincere desire to help us understand the ins and outs of Wordpress. I definitely appreciate the personal approach they gave to the highly technical content of the workshop. I have been blogging for 2 years but there were basic steps, like cutting your blog posts and inserting “read more/continue reading”, that I only knew during the workshop. It was a nice feeling to be a student again while still having plenty of room to learn on my own. My fellow workshoppers were also wonderful! 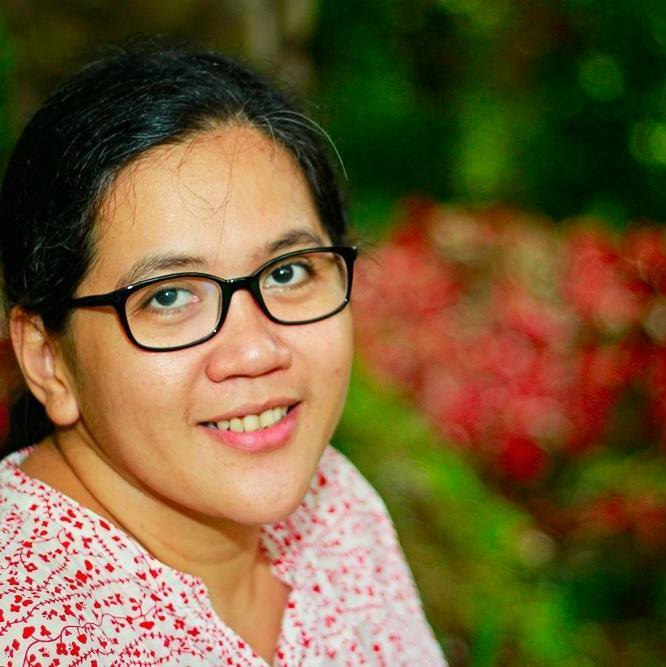 We didn’t get to introduce ourselves (excited to get down to Wordpress business,agad-agad!) but we were bound with the passion to create our own little space in social media, be it a personal blog or an online shop. After the workshop, I realized I have lots of plans for my blog. I have to WORK on my blog’s purpose, where should I specialize, save money to finally get that long-delayed domain name and blog hosting services. I want to have more control of my blog and get hold of those plugins! I think my blog projects deserve another post but it’s best to put these plans into concrete action. My one H is for HEIMA! 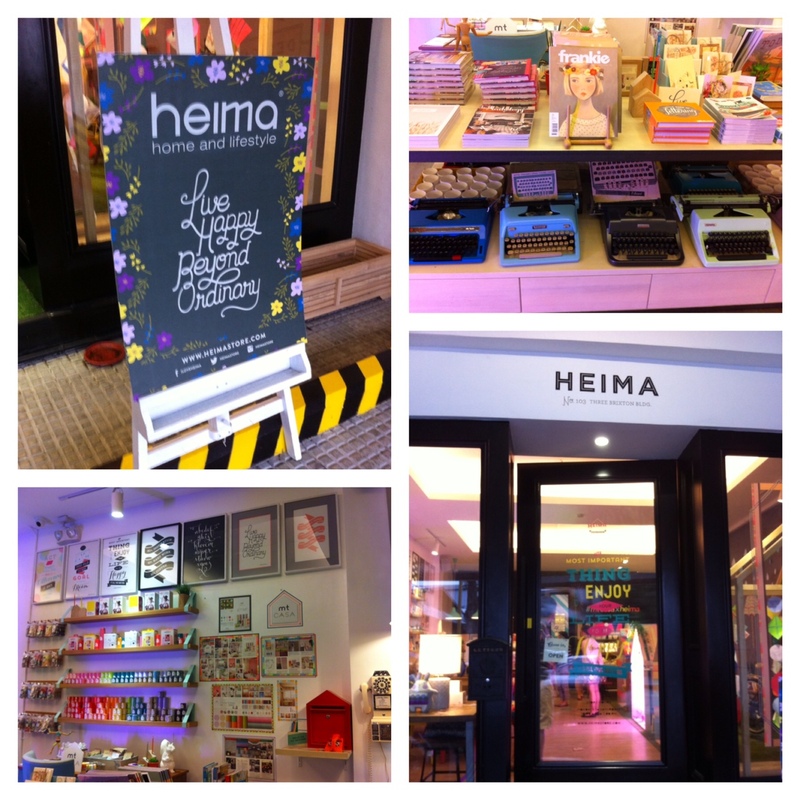 Together with my workshop buddy Van (Shed,Mom), we passed by the Heima shop located at the ground floor of the building. 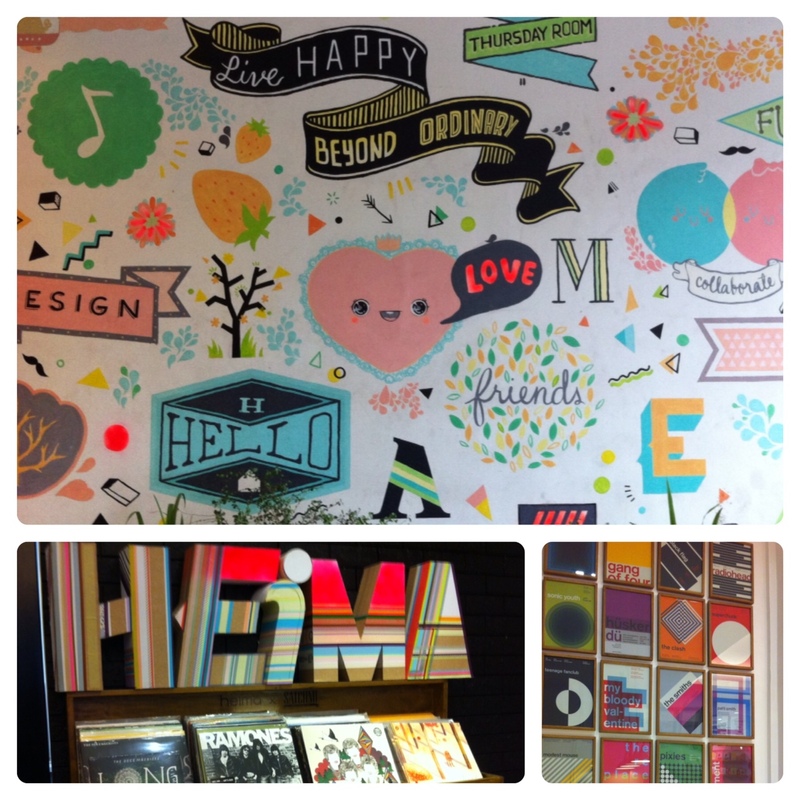 Awesome shop! Let the pictures speak. Nanays, do you have plans of putting up your own blog? I want to join the next one for sure. How exciting! I love your post! Congrats on winning and hope to meet you soon! Hi May! Hope to meet you in one of the WAHM/blogging workshops. :-) Thanks for dropping by. wala na muna siguro til the end of the year, we shall see!